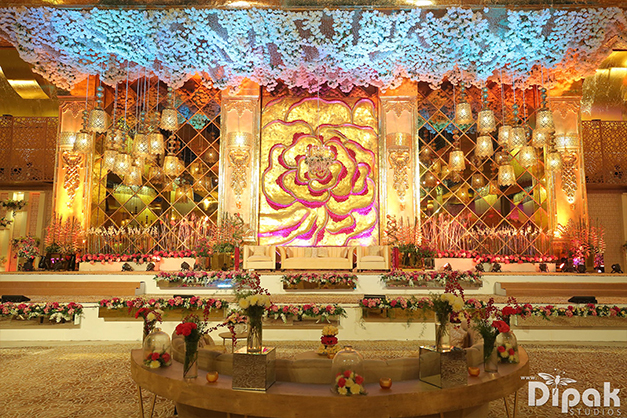 How permanent setups at venues are stealing the show this wedding season? 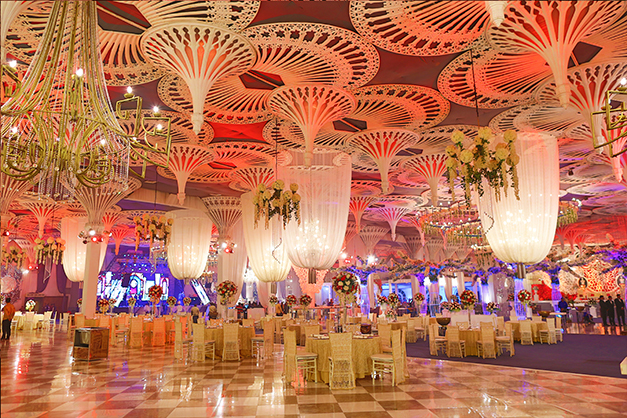 Every wedding has a story to tell which mainly depends upon the setting of the story. 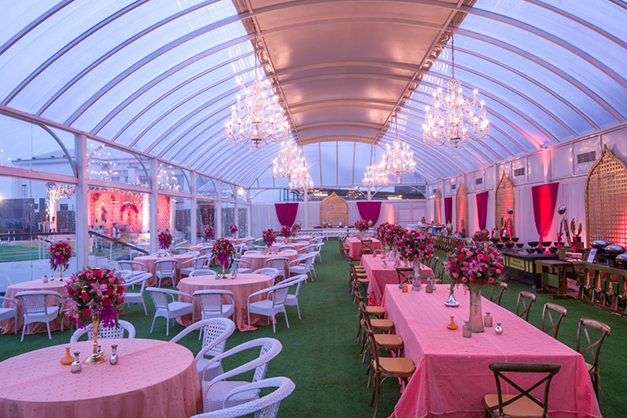 The wedding venues have a major role to play in creating timeless memories. 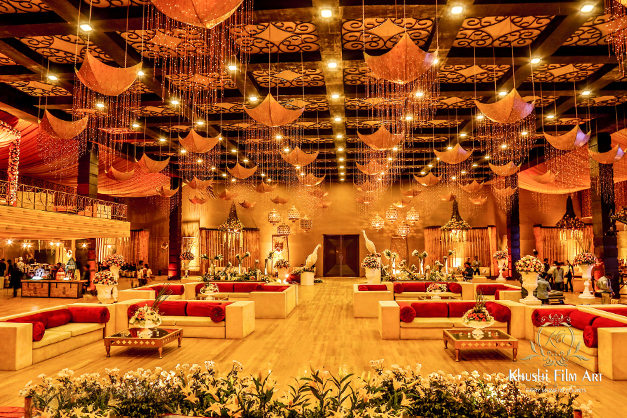 Ferns N Petals boasts of some ethereal wedding venues that are constructed in a way to offer a perfect place to celebrate your perfect wedding. 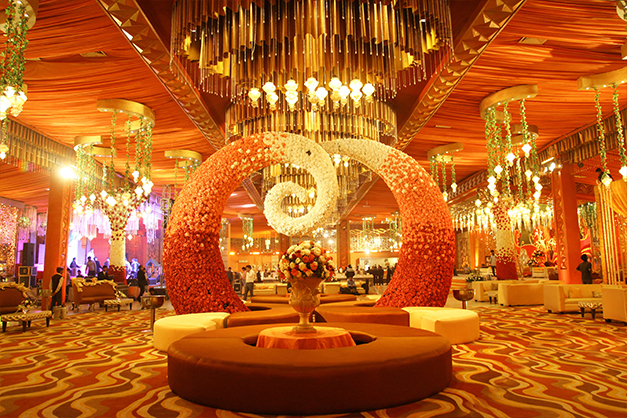 There are 7 venues under the FNP’s umbrella that are capable of mesmerizing people with their beauty and opulence. Also read: Hottest trends to incorporate in your D-Day!